We offer FREE on site estimates and measuring services! Please give us a call to arrange an appointment that meets your convenience, and a salesperson will visit your home at no charge. Can’t find an installer? No problem, we have experienced contractors on staff that provides excellent workmanship! Free estimates on all laminate and hardwood installations! Visit our showroom for the latest trends in styles and colors! 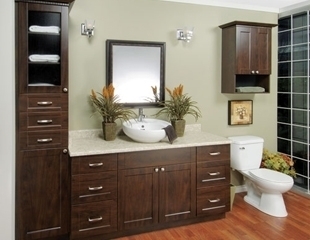 Give us a call today to start designing your dream kitchen and/or bathroom! 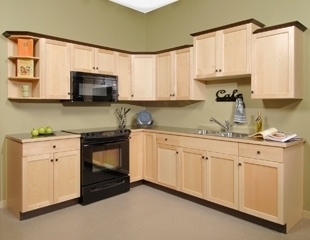 We offer installation on both cabinets and counter tops! FIBER FORCE 2 Insulation Blower This machine blows Fiberglass and Cellulose in a hurry! Manufacturer’s specs: 2280 lbs/hr for Cellulose and 615 lbs/hr for Fiberglass! At South End Lumber, estimates are always free! Let us help you plan your next project. We specialize in all kinds of estimating such as decks, fences, garages, new construction homes, cottages, condos, apartment blocks, commercial/agricultural buildings and so much more! Our sales team has over 130 years of estimating experience! Click here to request a quote! We offer custom cutting on all in stock and special order building products. Examples include dimensional lumber, sheet goods and rebar. Rates vary depending on quantity of cuts; ask a salesperson for details! We have a full fleet of trucks to get you the material you need on time and where you need it! Our trained operators can place your building materials wherever you like with our 74′ boom. Shingles, drywall, truss hoisting and much, much more!! Don’t want to carry those shingles up a ladder? Let our experienced delivery drivers help with our shingle conveyor! We want our customers to continue working while we take care of placing the material where they need it. Our truck-mounted forklift makes unloading quick and easy! If you have left over materials that need to be returned, please call our service desk and schedule a pick-up. 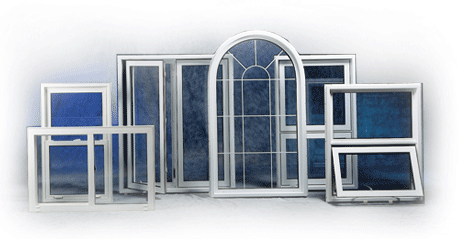 We will pick up material on the next delivery to the site or on a nearby delivery. We understand time is money. We get our customers in and out of our yard quickly for all pick up orders. Just because you don’t see a product in our inventory doesn’t mean we can’t get it! Through our buying group “Timbermart” and our distribution partner “Chalifour Canada” we can source 1000’s of products you need to get your job done.